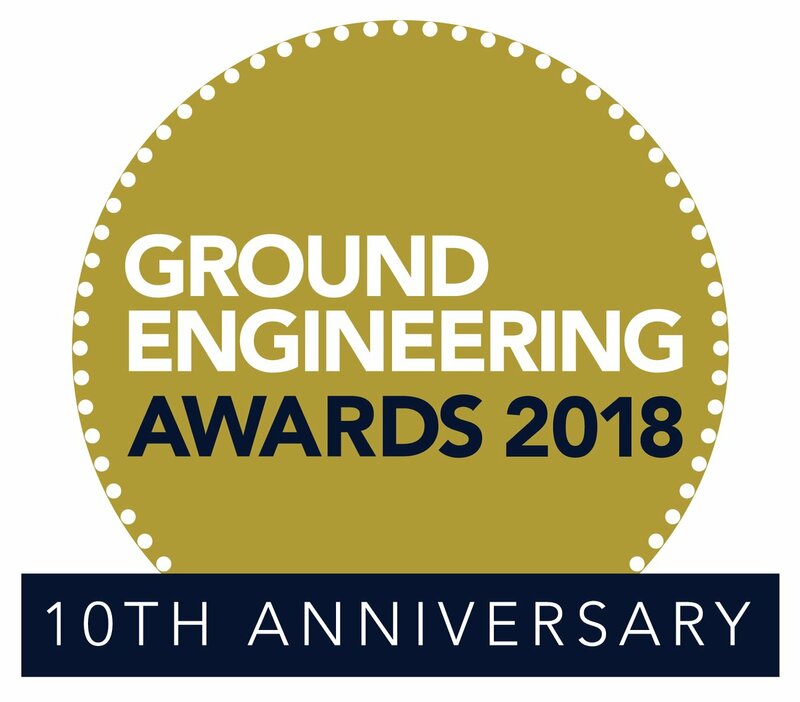 Vertase FLI, part of the FLI Group, was nominated in three categories in this year’s Ground Engineering (GE) Awards, held in London on June 6th. The GE Awards, which was celebrating its 10th anniversary, acknowledges the delivery of technical expertise, innovation and value engineering in the UK market. 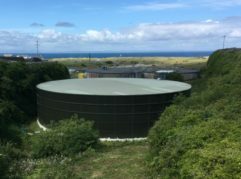 The Ground Investigation Project of the Year was a collaboration between Vertase FLI and ARUP (UK) on a site in Aberdeen. Both ARUP and AECOM were nominated in a variety of categories; both companies have Irish offices and are members of Geoscience Ireland (GI). ARUP also had three projects shortlisted for Ground Engineering Project of the Decade, with the Queensferry Crossing Firth of Forth project for Transport Scotland winning (Jacobs Arup JV Ramboll). 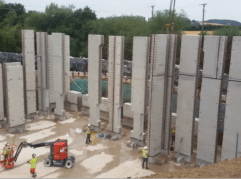 FLI Group has been a member of GI since 2013 and continues to grow its presence in the UK market; it recently acquired a soil and water remediation solutions company, QDS.